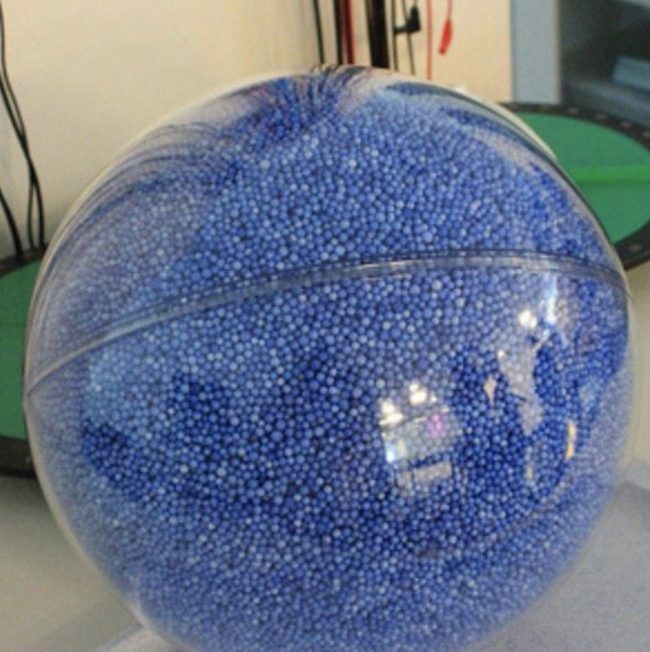 Sometimes you know that certain things in this world are big, however, it’s hard to have an idea of exactly HOW big things are. That’s why we are here to help! 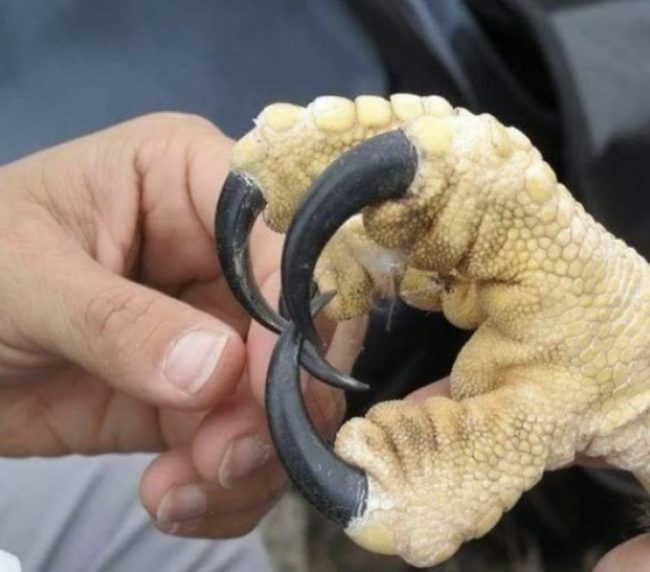 From traffic lights to bear claws, we have tracked down the most shockingly huge things around the world that will make you feel incredibly small and insignificant, you’re welcome! 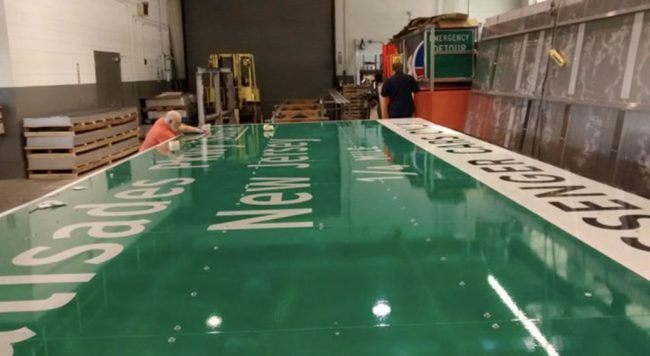 Obviously, freeway signs are big so that we can read them when whizzing past them in a car. 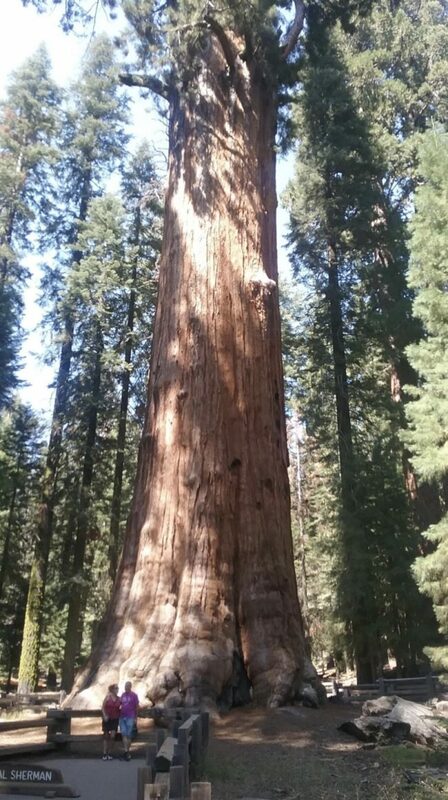 However, we had no idea that they were THAT big! 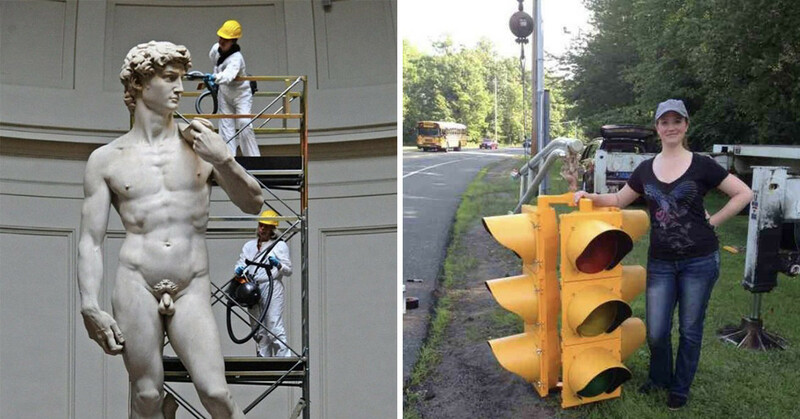 This stunning statue is far bigger than we imagined it to be for some reason. 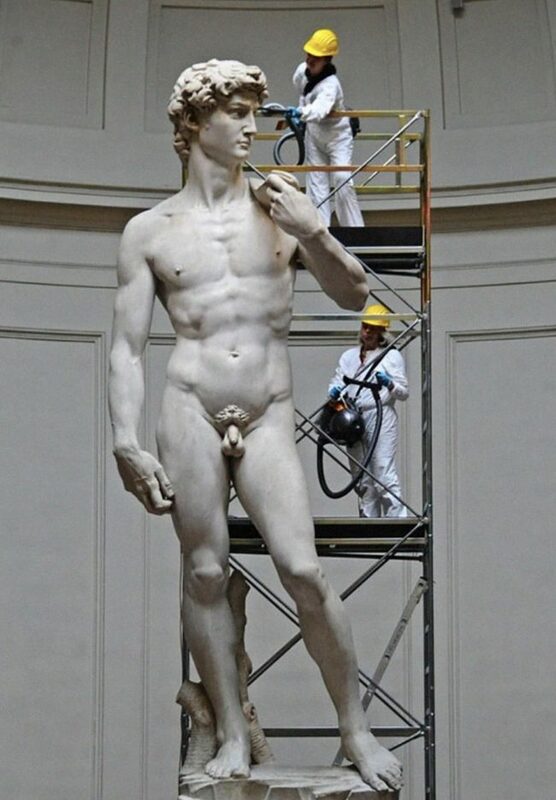 We cannot begin to imagine how talented the sculptors must have been to create this masterpiece! We feel sorry for the guy that had to do his erm, private parts. 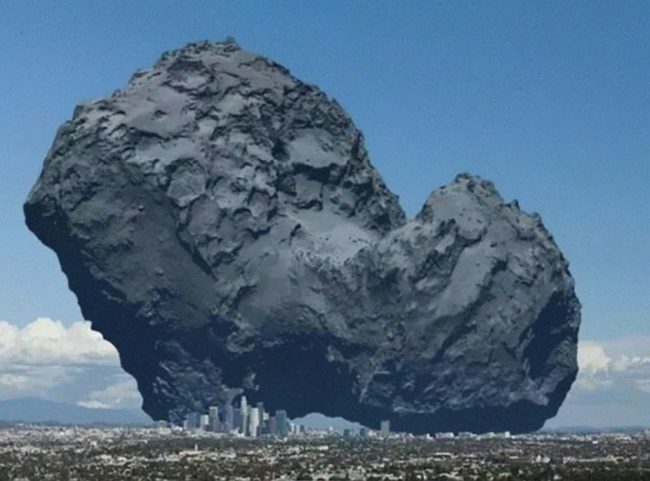 This is a comet that orbits Jupiter and how large it is relative to Los Angeles. This is the most terrifying image we have ever seen. Imagine looking out of your window and seeing this…actually, don’t do that, we don’t want you to have nightmares. 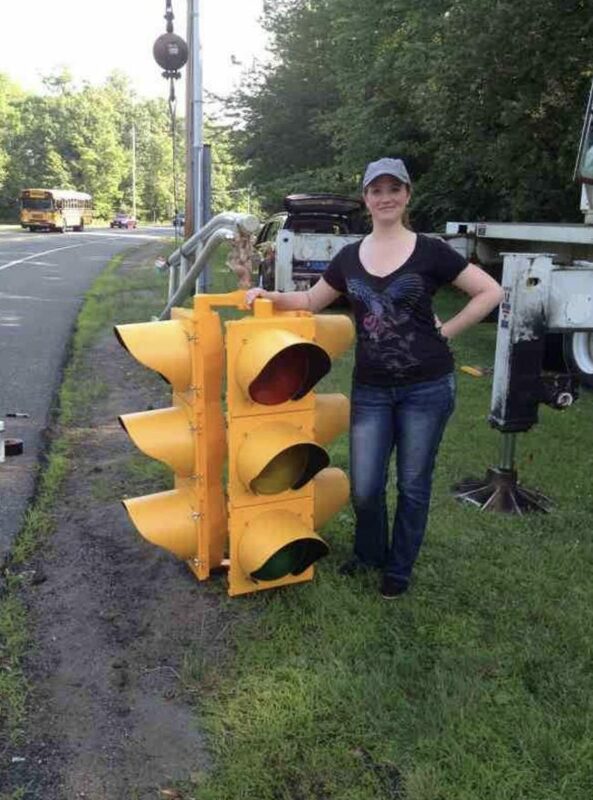 We would have NEVER thought that traffic lights are actually almost the size of a human?! Imagine if our night sky looked like THIS. 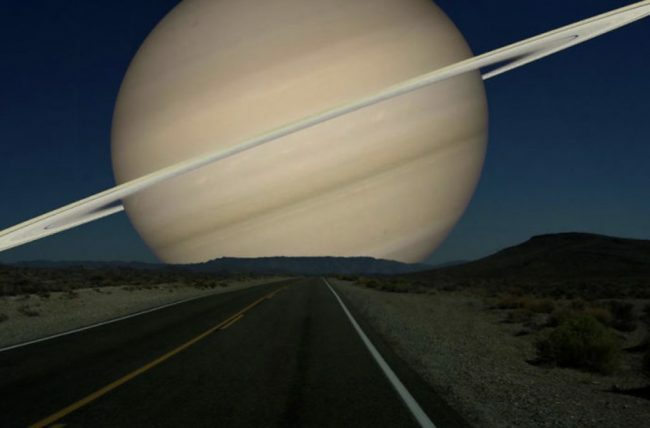 It would be awesome if a little intimidating as Saturn looms over us while we sleep. We think we will stick with the moon for now if that’s okay. This picture messes with our mind! 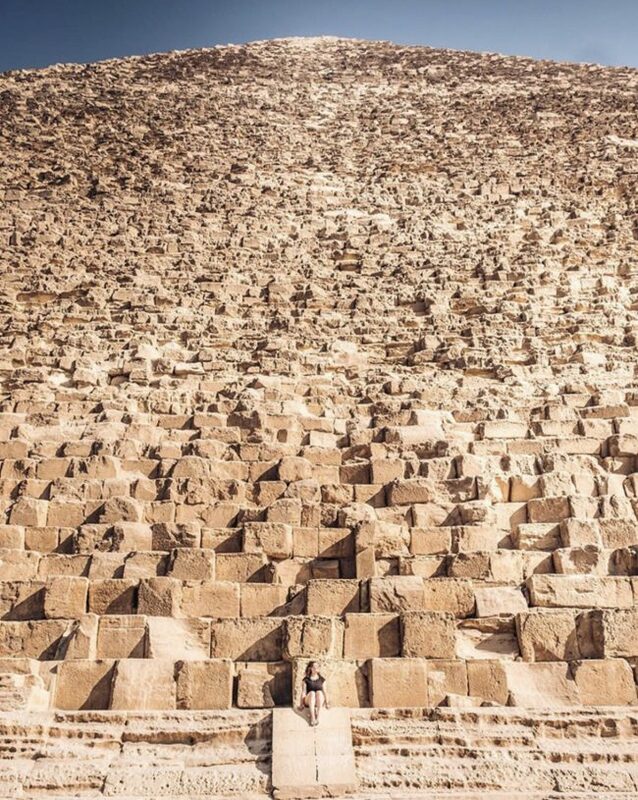 Not only is this pyramid HUGE but we cannot figure out what angle this photo was taken from and it’s basically inception on a whole new level. 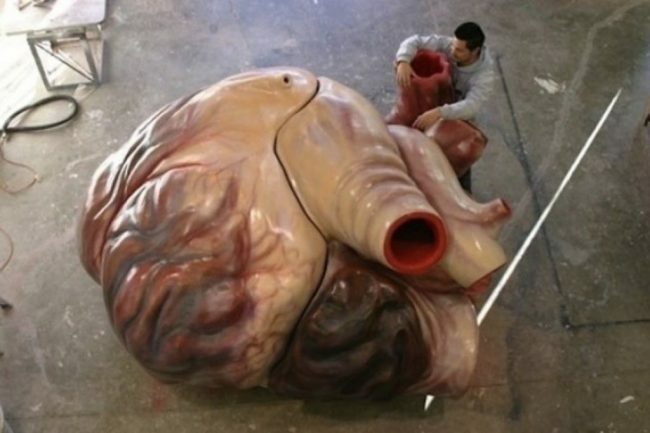 This heart could fit around five humans inside of it and that’s insane. 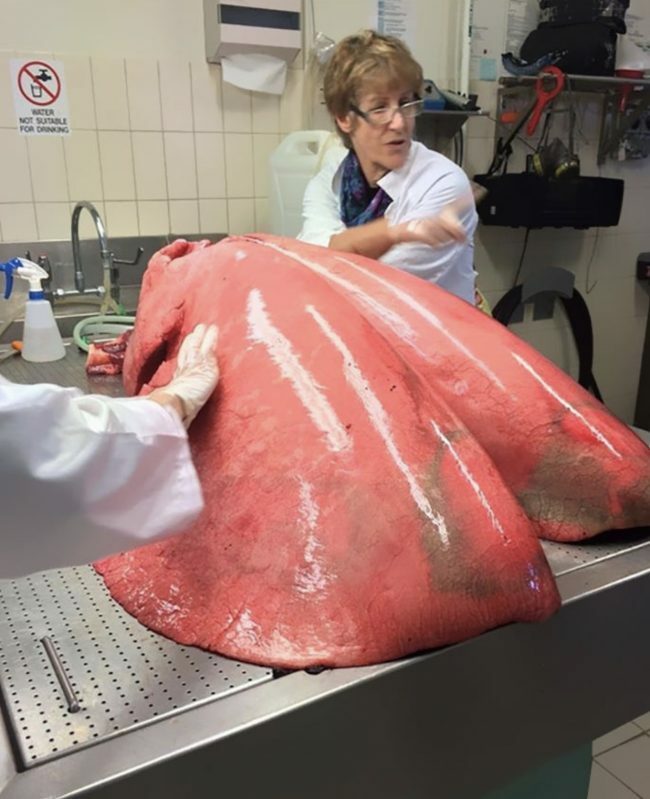 Blue whales are huge but we never expected their heart to be quite as big as this. 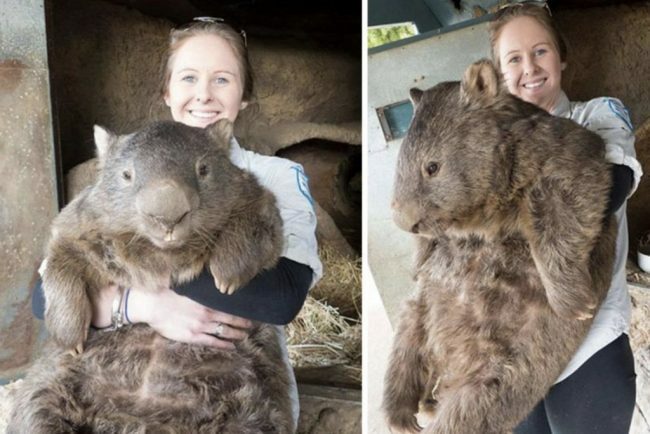 Maybe that’s why they are friendly animals because they have such big hearts – sweet! 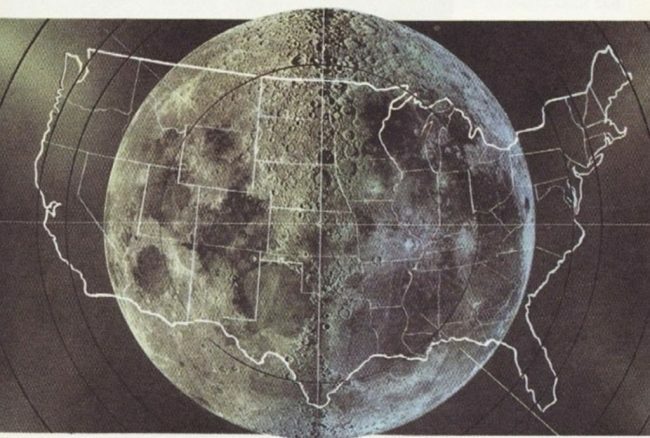 The United States actually is wider than the width of the moon! That’s completely blown our minds, we always thought that the moon was bigger than any continent but clearly, we were very wrong. Learn something new everyday folks! 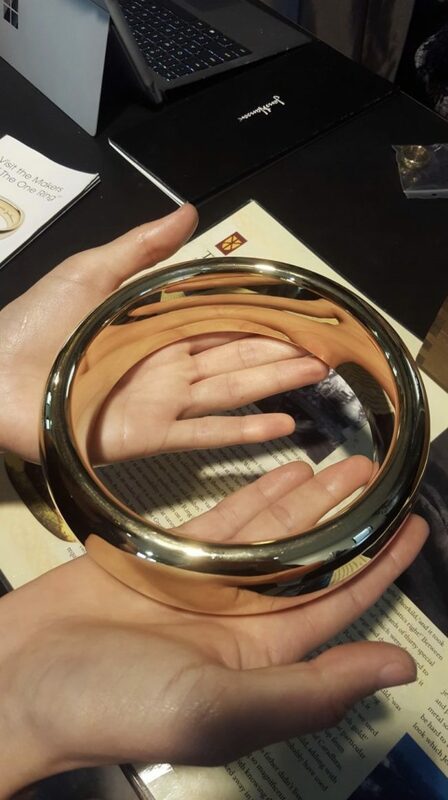 This is the size of the one ring TO RULE THEM ALL (sorry) prop that was used for close-ups. What?! We were under the impression they just took close-ups of the normal-sized ring. HOW COULD THEY DECEIVE US LIKE THIS?! 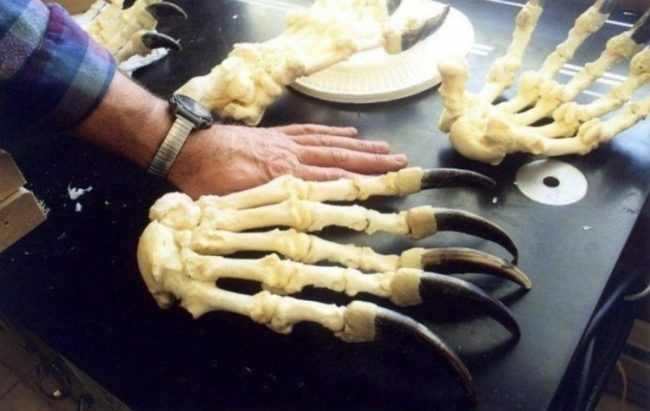 Pretty cool though, we would love to get our hands on that massive ring.